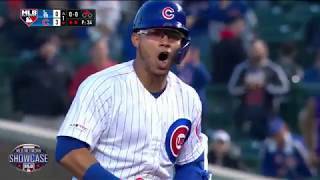 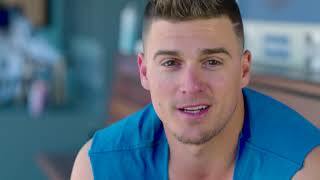 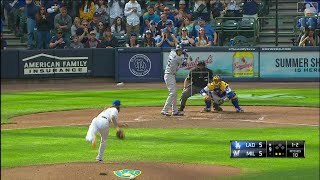 The MLB Network Showcase heads to Chicago to see the Dodgers take on the Cubs. 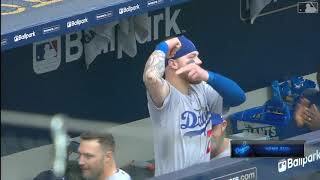 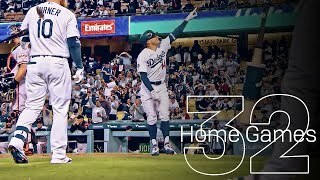 Take a look back at the majestic home runs from the Dodgers MLB record tying 32 consecutive home games with homer. 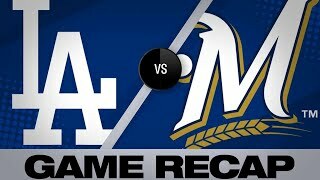 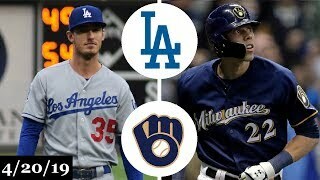 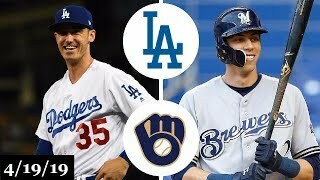 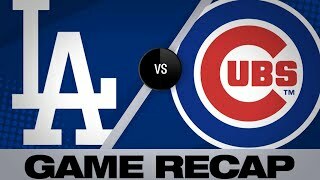 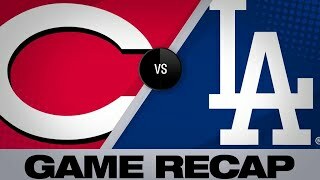 Dodgers vs Brewers on 4-21-19.